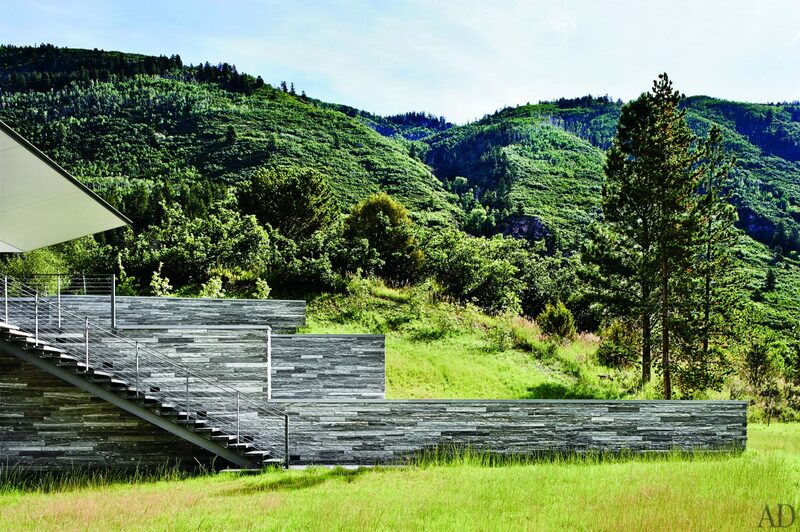 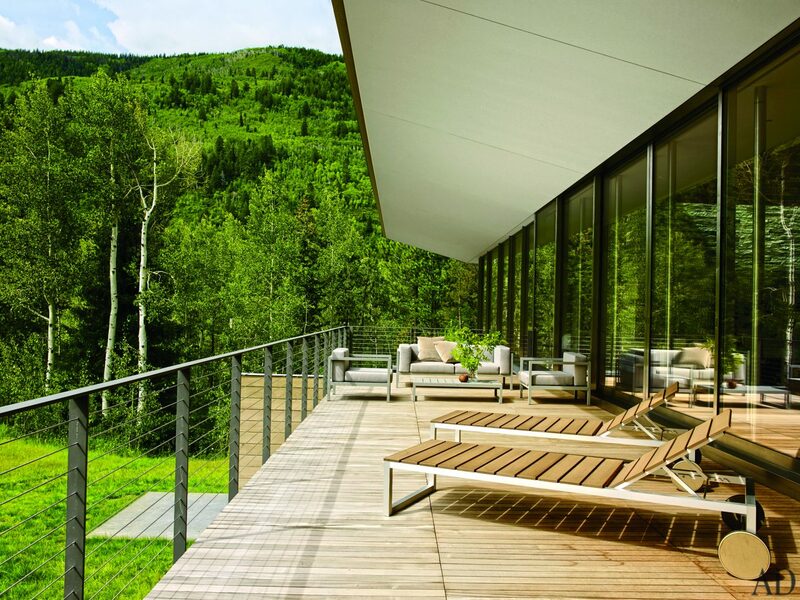 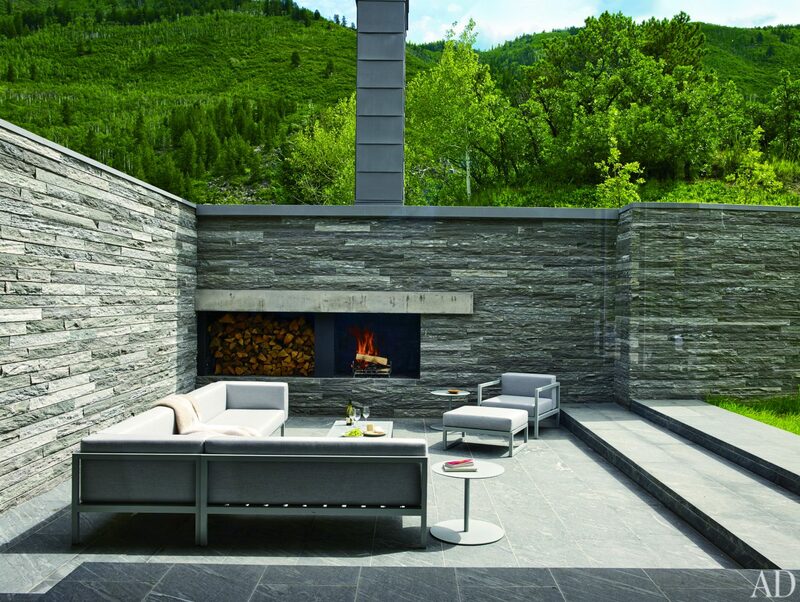 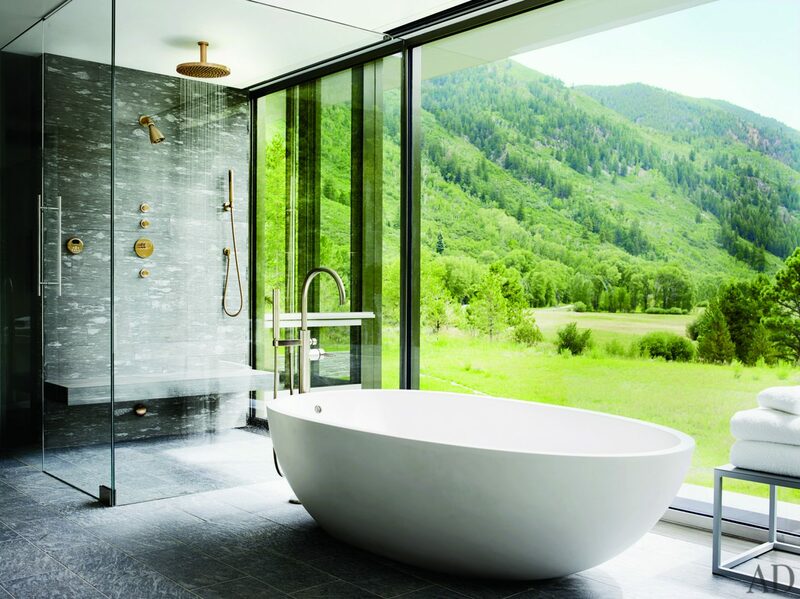 Brief: At the edge of a nature preserve, the interior of this Aspen Residence is integrated with architecture, landscape and it’s magnificent panoramic view. 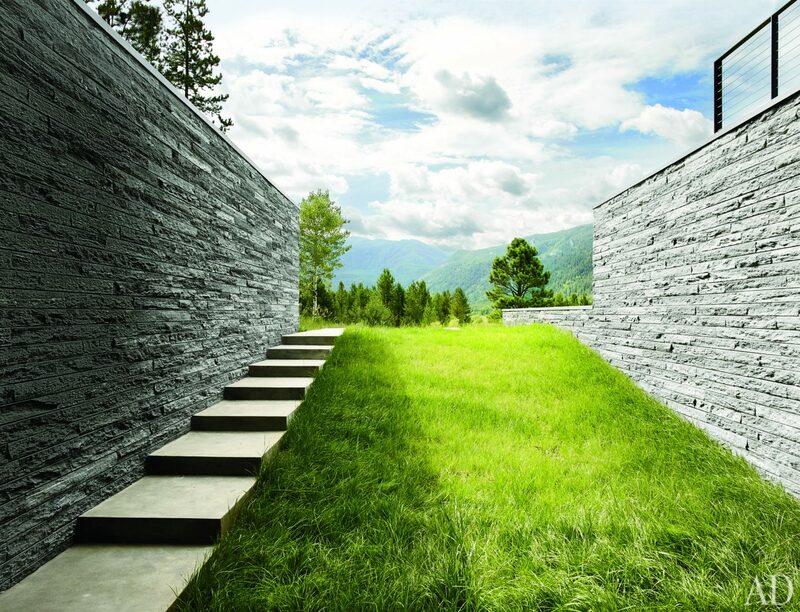 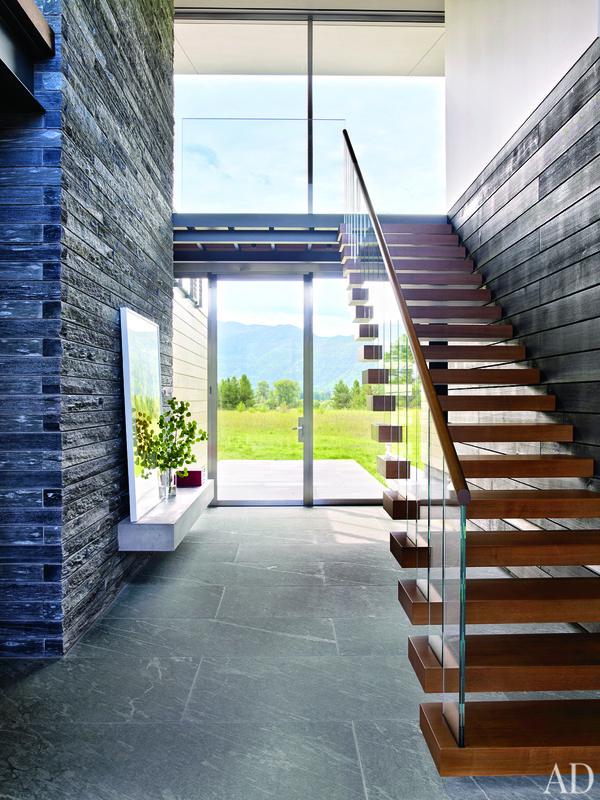 Stonewalls extend into the landscape while an upper level of wood and glass pavilion floats above steel columns. 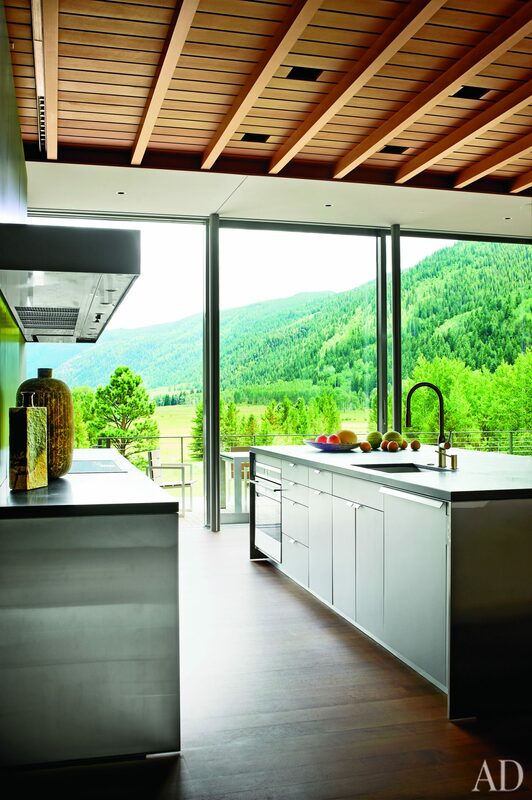 The furnishings become the landscape elements that transition from indoors to outdoors, celebrating the year round textures of the Independence Pass Residence. 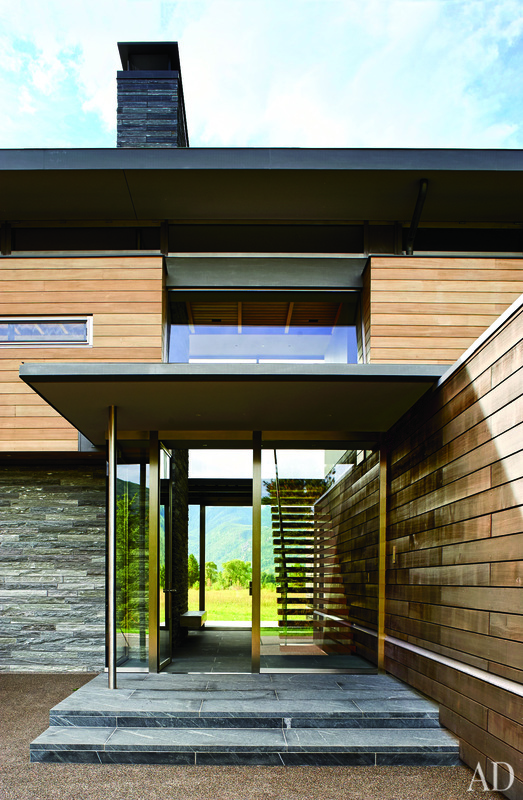 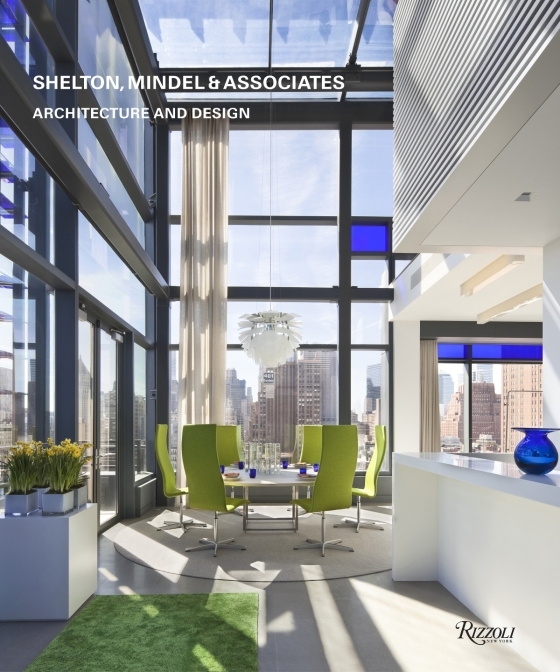 Extensive millwork allows the house to utilized a minimal amount of furnishings so that the indoors and outdoors become one.